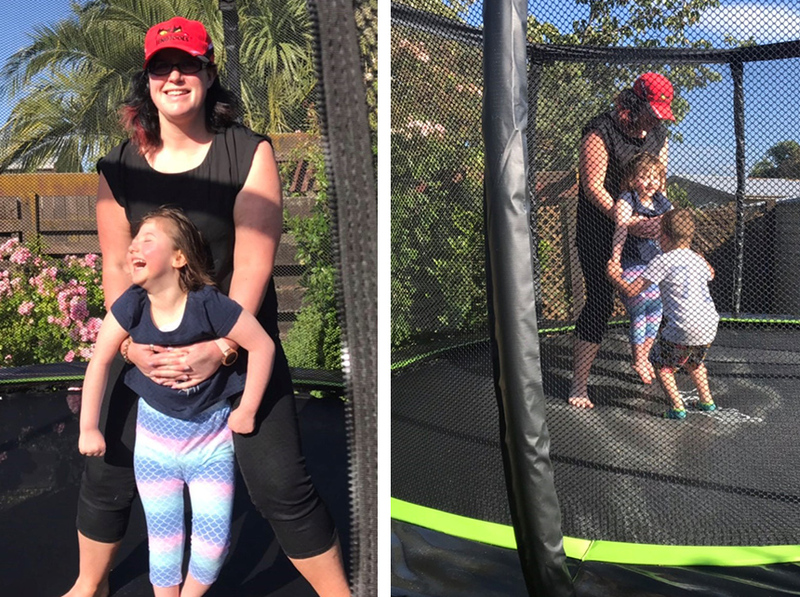 Family life was turned upside down for Skyla Jenkins-Ruhl three years ago, when her younger brother Luca was born with a life-changing birth defect and she subsequently lost her father. 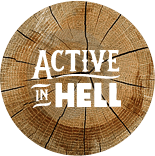 To give the family a chance to enjoy some quality time together, Satan’s Little Helper organised an unforgettable experience along the Huka Falls. Luca was born with gastroschisis, a birth defect of the abdominal wall in which the intestines protrude outside the body. Due to his condition, Luca spent the first 14 months of his life in Waikato Hospital. He had his first surgery at only nine hours old and has since had another seven! As if this wasn’t hard enough, the family endured the devastating loss of Skyla’s birth father in the same year, which grandmother Karen says was a testing time for them all. Karen says due to Luca’s condition, Skyla was often separated from her parents while they stayed in hospital in Auckland to look after him. 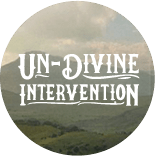 Moved by the family’s situation, Satan’s Little Helper wanted to give them all an experience to share. 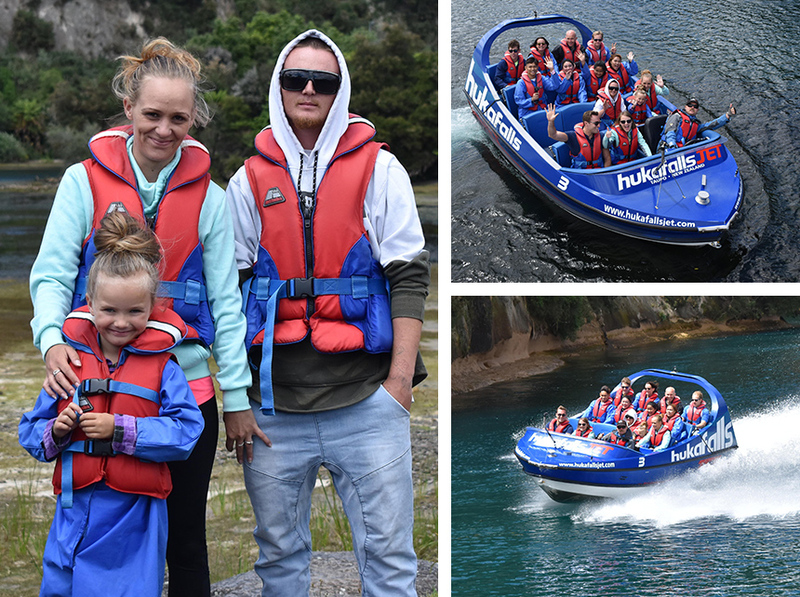 What better way to do that in Taupo than to treat them to an amazing jet boat ride! “Skyla is a little adventurer and absolutely loves the outdoors, so the Huka Falls experience was perfect – they all had a blast,” says Karen. Six-year-old Cameron Bartle was born with only half a heart and has already had four open heart surgeries in his short life span! 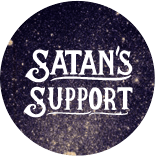 Tough gig for a little kid - but the brave young boy has remained positive and, with support from Satan’s Little Helper, is feeling like a superhero. Cameron’s condition, hypoplastic right heart syndrome, is a rare birth defect which affects the right ventricle of the heart, affecting normal blood flow. Limited by his condition and unable to participate in as many fun activities as his peers, Cameron dreams of life as a superhero and aspires to be just like Batman. “Cameron is such a wonderful, kind wee soul, who really deserves a break,” says his mum, Rachael Bartle. Rachael says her older son, Cory, has also had it tough over the past five years with Cameron in and out of hospital. 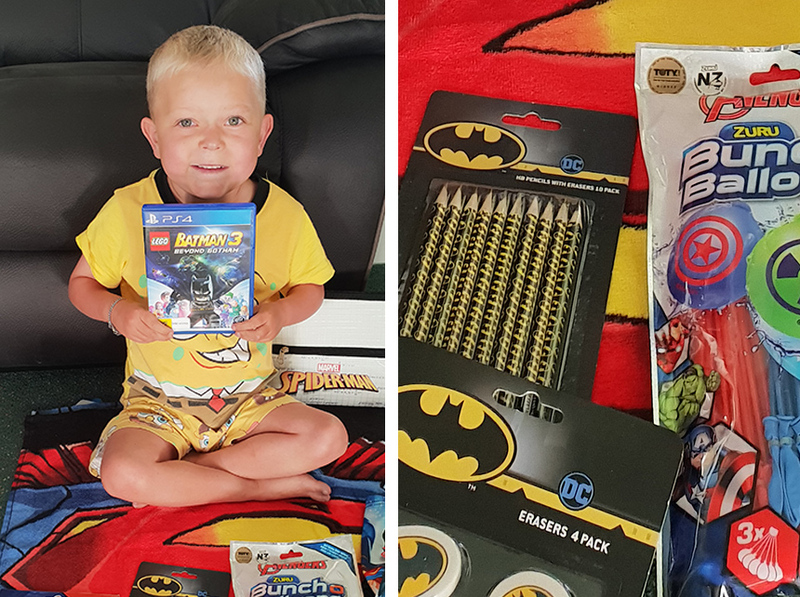 Moved by their story, Satan’s Little Helper put together a superhero Christmas package for the brothers to enjoy together – an assortment of goodies from clothes and stationery to the Batman 3 PlayStation game for the brothers to enjoy together.